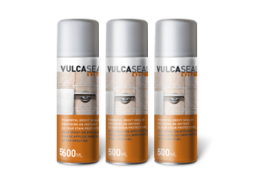 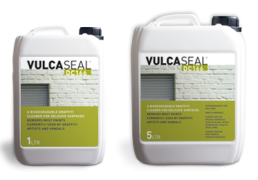 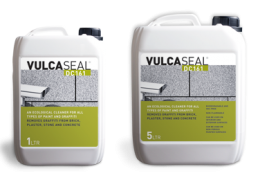 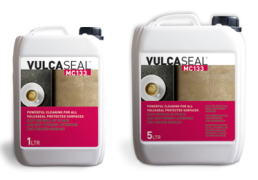 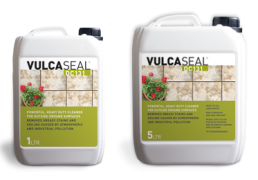 The Vulcaseal Pro Cleaning range includes chemicals to combat the toughest of scenarios including deep oil staining and cement residue. The Vulcaseal Pro Protect range includes chemicals to protect all types of stone from soiling in harsh conditions. 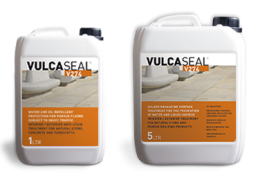 The Vulcaseal Pro Maintenance range includes chemicals to keep al types of stone as new and up to standard. 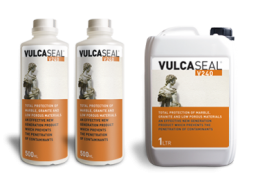 Vulcaseal have a dedicated team of experienced experts. If you have any questions or require advice – Contact the Vulcaseal Technical Team who are always ready and glad to provide assistance.